Editor’s note: This article was originally published on The Conversation and was picked up by the National Post. On Feb. 24, more than 50 women gathered at Guelph City Hall for the city’s first-ever women’s “campaign school,” hosted by city councillor June Hofland. The enthusiasm at the event was palpable, but so too were concerns about the harassment the potential candidates were likely to endure for the sake of running for office. The barriers facing women entering politics are well-established. For example, because women earn lower wages than men on average and are disproportionately responsible for caring for their families, there are significant obstacles due to campaign financial requirements, the need for flexible work schedules and lack of access to child care. Related to the struggle is evidence highlighting persistent barriers to women’s equality more broadly. While there is some variation in the severity and form of these barriers across various sectors, it’s safe to say that many women have to leap significant obstacles to seek office at any level of government. With these and other barriers comes the longstanding issue of lack of representation. With the exception of the Canadian Senate, women still hold on average less than 30 per cent of seats in government, whether at the federal, provincial or municipal level. Lack of gender diversity is not our only problem.The numbers for heads of governments are lower still. And contrary to commonly held beliefs, women are no better represented at the municipal level of government than at any other level of government. An unpublished 2015 survey of just more than 600 elected municipal officials in Ontario, conducted by Leanne Piper, then a master’s student and still a Guelph city councillor, paints a very homogeneous picture of our representatives. Seventy per cent are over age 50, 91 per cent were born in Canada and 92 per cent identify as Christian. Eighty per cent are married, and only 2.1 and 1.4 per cent identify as visible minorities and Indigenous people, respectively. During and following elections, women face a particularly difficult additional problem — harassment by staff, colleagues and even citizens. Last month, Toronto Star reporter Samantha Beattie wrote about the fact that several women who are Toronto city councillors and school board trustees have experienced constituent harassment. 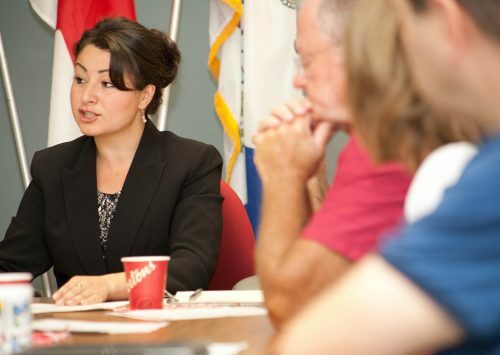 Nearby, the problem has also been documented related to women councillors in Burlington, Ont., and is of course a problem that affects women seeking and holding office across the country and around the world. 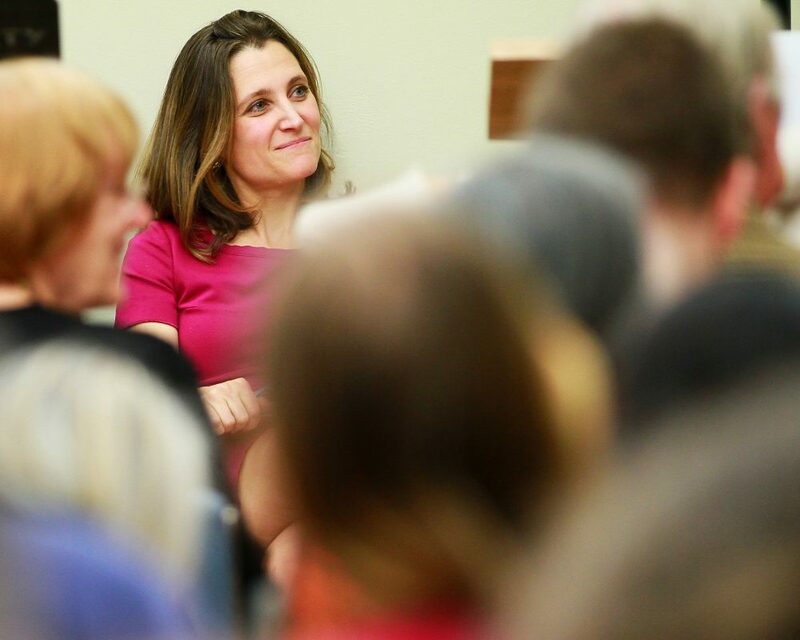 Women at Guelph’s campaign school, and in other forums where political women gather, discuss the particularly pernicious attacks that they fear, or have faced, on social media. As with all complex social and political challenges, a narrow solution will not work. But a number of things could help. Internal anti-harassment policies are one essential piece of the solution. Many municipalities have these policies in place. A broader need, though, is to focus on creating more inclusive policies at the municipal level, which we can reasonably expect will help to create a climate that is more welcoming to diversity and less tolerant of harassment. Their work includes the creation of important tools such as the Guide to Advancing Equity and Inclusion in municipalities. Organizations such as Women Transforming Cities and policy documents such as Vancouver’s Gender Equity Strategy (2018-2028) are critical for building broad-based equity commitments. The principles underpinning the Vancouver initiative include a commitment to inclusive decision-making and to recognizing that women’s experiences can also be affected by their physical ability, Indigenous status, race, age and many other factors. We have a long way to go to combat widespread issues of harassment, but doing so at the municipal level can be advanced through initiatives that make cities and towns safer and more inclusive places for everyone.